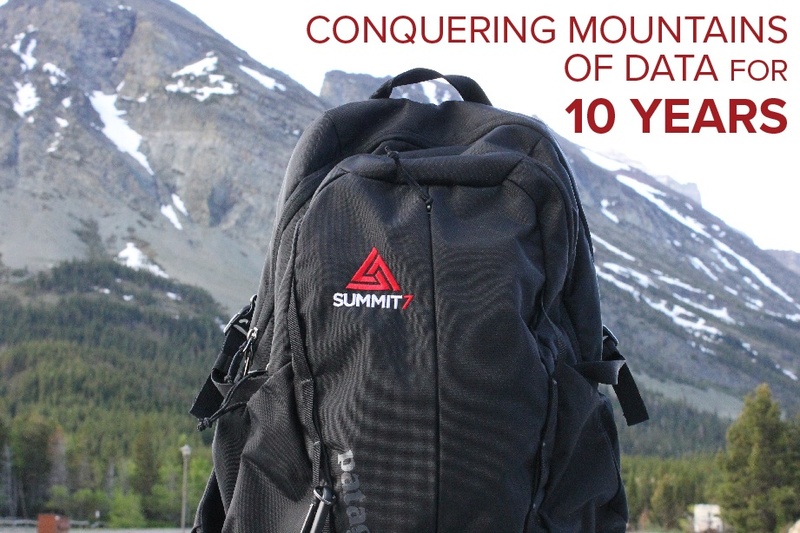 Summit 7 Systems (Summit 7) launched in 2008 as the consulting subsidiary of English, Bleeker, & Associates - a premier Microsoft Training Partner - with the mission of solving information technology problems through innovative business solutions. Fast forward to 2018 where the company is now one of the most decorated Microsoft Partners under 50 employees and supports customers in over 75% of the continental United States. Summit 7 maintains a similar mission; however, the company has a renewed focus on cyber security and compliance to remedy the critical needs of the Aerospace and Defense Community. For organizations supporting the US Government, a major crosswind against digital transformation is the perception of cloud technologies and the assumed lack of control or visibility. Of the 50+ federal contractors Summit 7 had met with since 2014, none were considering cloud technologies. However, in 2016, the US Government released Defense Acquisition Regulation Supplement (DFARS) 252.204-7012: Safeguarding Covered Defense Information and Cyber Incident Reporting. This document defines required measures a contractor must take in securing information systems used to support the Department of Defense (DoD) and requires adherence to NIST Special Publication 800-171 (NIST). These steps were required to be implemented or documented by December 31, 2017. As a result, Summit 7 pivoted in the beginning of 2017 to invest its existing knowledge capital in the pursuit of advancing the Aerospace and Defense Industry's ability to securely manage its data and become NIST compliant with Microsoft cloud implementations. Summit 7 evaluated the DFARS and NIST requirements and developed a complete NIST Compliance Lifecycle consisting of comprehensive Microsoft 365 (M365) solutions. The Aerospace and Defense industry historically utilized on-premises networks. 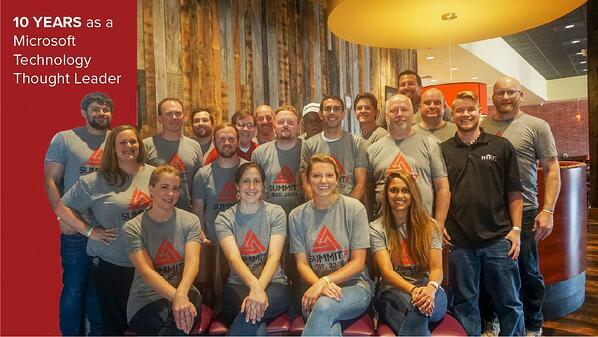 To educate the industry, Summit 7 promoted M365 security and compliance solutions with a 10-part DFARS and M365 FAQ Series, 9 Conference Events, 6 Webinars (2 joint Microsoft events), 4 white-papers, 3 in-person workshops and 15+ blogs. Summit 7 community support efforts resulted in recognition as a DFARS and NIST thought leader by the M365 Government Community Cloud team.